Currently taking local bookings for winter 2018. Based in Hamilton & working across the Waikato. Available to travel Auckland, Bay of Plenty & throughout New Zealand. If you're interested to have me join you further afield, do sing out! Where do you call home / keep your stuff / base yourself? I'd love to learn a little more about you... how did you meet? how did the proposal go down? what do you love about your life together? I'm checking my calendar & I look forward to chatting with you soon. 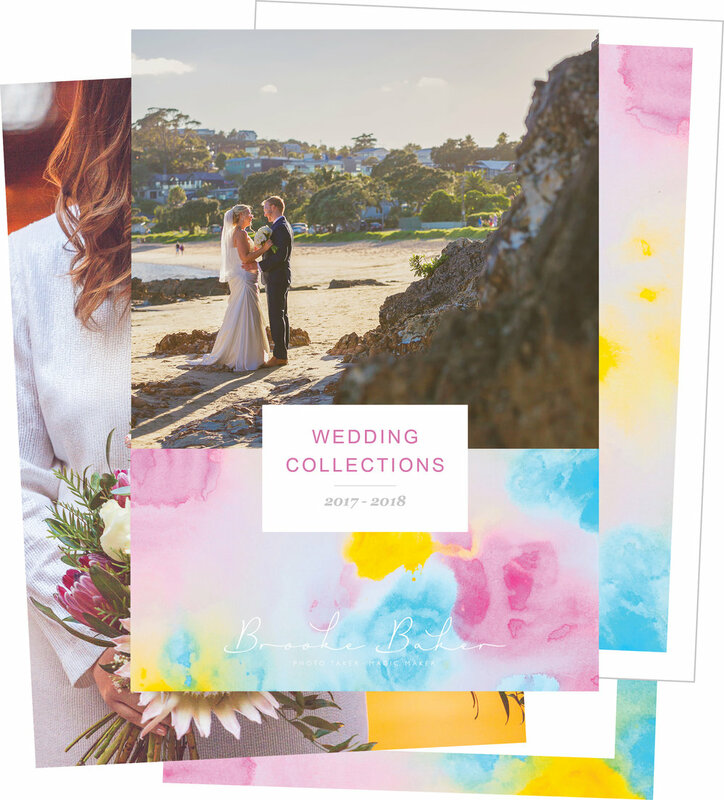 In the meantime, please click through for the full info on my Wedding Collections.